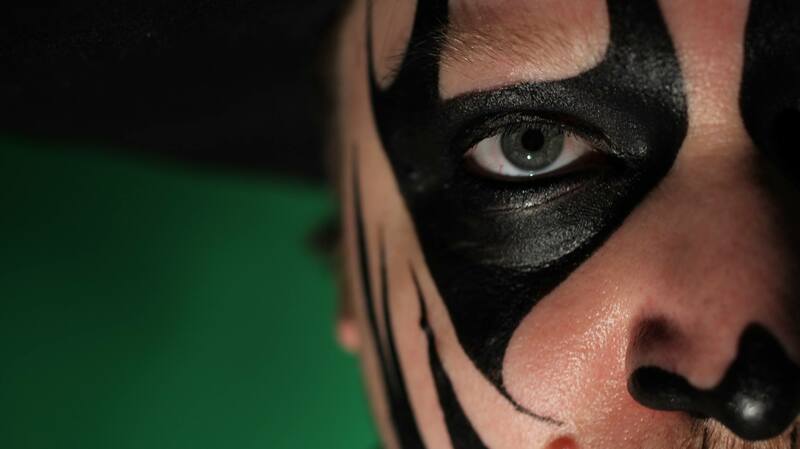 News > Underground News > Boondox updates about Psychopathic, (not) signing with Twiztid, more! Boondox updates about Psychopathic, (not) signing with Twiztid, more! After this year’s Gathering of the Juggalos, we all just assumed that Boondox was signing with Twiztid and Majik Ninja Entertainment. Other than a Periscope comment from Monoxide, nobody has really said otherwise. Here’s a quick summed up version of what’s going on at this point. I have been working on getting released from my contract on Psychopathic records since April of this year. The reasoning for this is that I feel it’s time to do my own thing, and to be able to explore any and all options that are, and may potentially be available to me. I am, and will forever be grateful to Psychopathic for everything they have done for me. They gave me an opportunity, and I can never express enough how much I appreciate it. At this time I have not signed, nor am I in any negotiations to sign with any other label. I never was. The speculation about my being with Majik Ninja Entertainment was just that, speculation. Twiztid and everyone at MNE are my homies, and being homies, they gave me opportunities to go on tours, and help out in any way they can, and I am extremely grateful to MNE for this. What’s next? First off, new music. A new record is my first priority right now. There will be tons going on behind the scenes to get things rolling in a big way, but it all means nothing if I’m not putting out new music. It’s cool the Scottie D keeps us up to date with Boonie. Personally, I’m almost done with Boondox’s music. I still bump The Harvest a bit, but his other cds that I own are collecting dust now. He said in an interview that he’s starting his own label. He should join No Limit, make em say ugh pt3 lol!